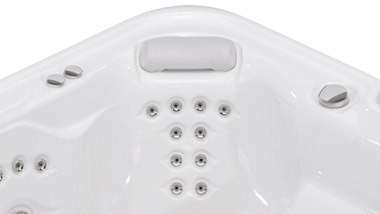 The generous footprint of the Envoy™ makes this our largest luxury lounge spa with room for five. 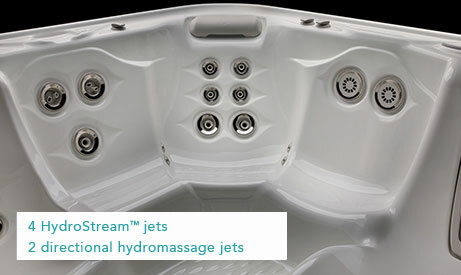 The deep seats and full-body massage features include a Moto-Massage™ DX jet and a captain’s chair with wrist jets. 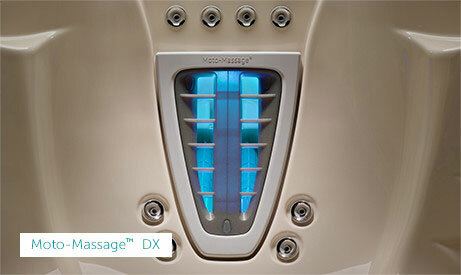 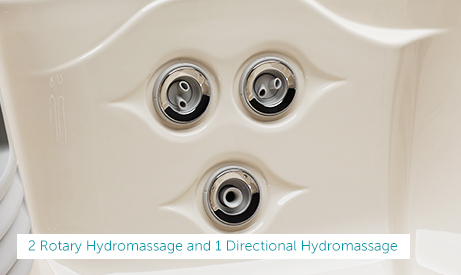 Customise your massage — these unique jets rotate to give you soothing comfort exactly where you need it. 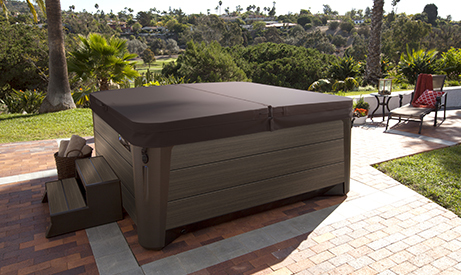 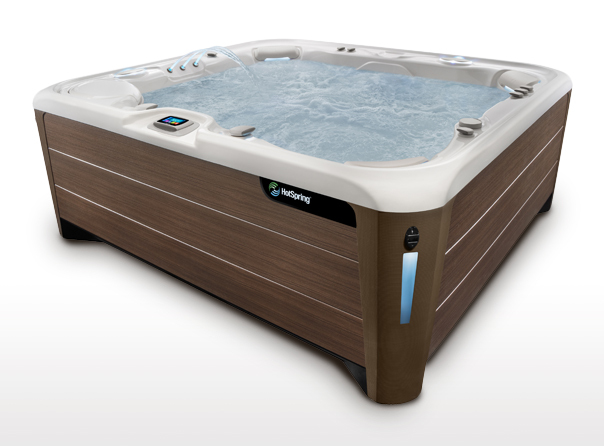 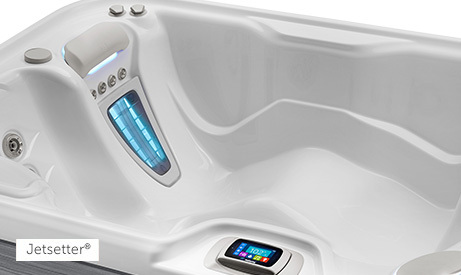 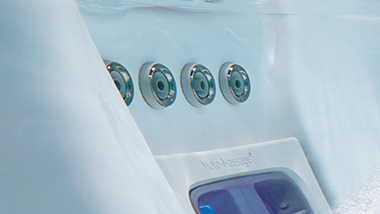 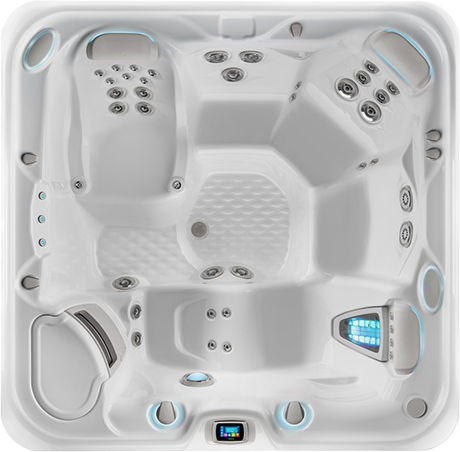 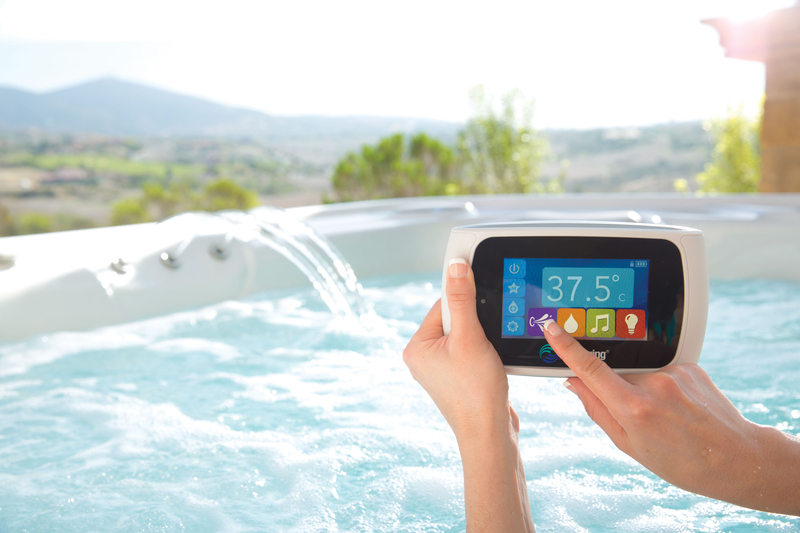 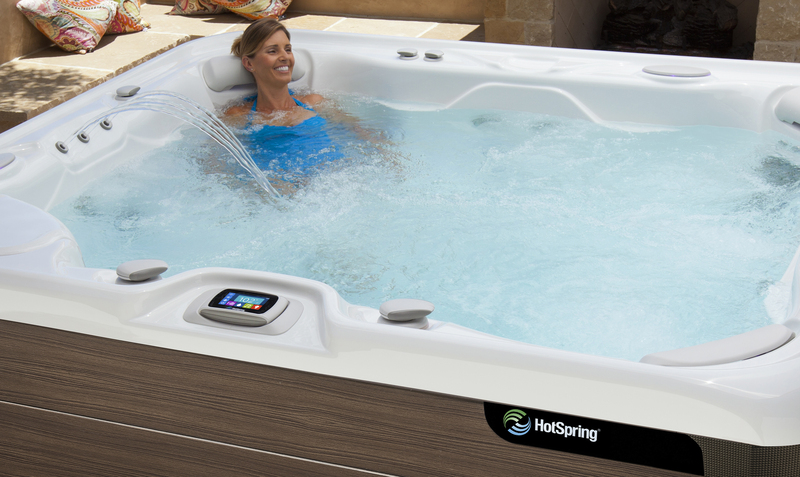 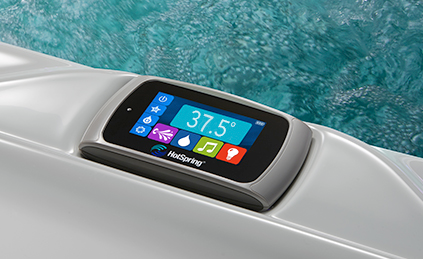 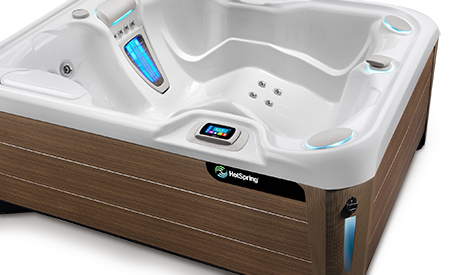 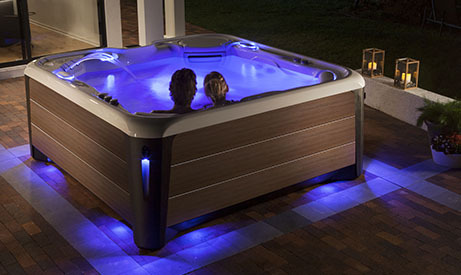 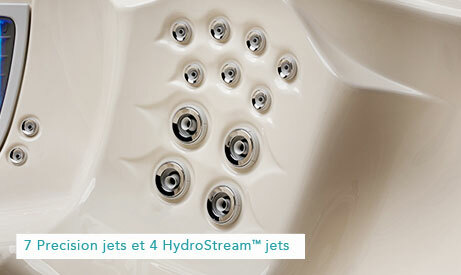 HotSpring Spas’ best-selling collection, the Highlife® Collection, features 8 hot tubs including the powerful Envoy. 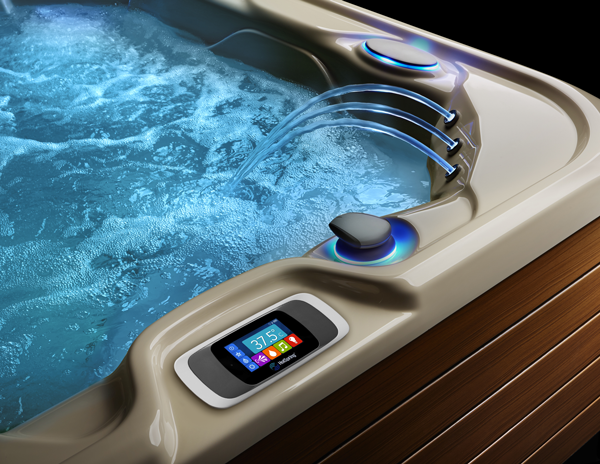 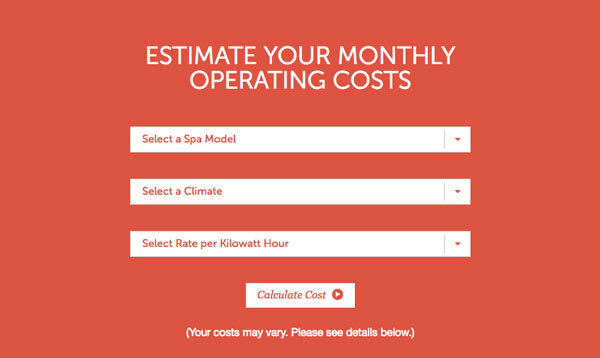 Designed to provide the ultimate ease, enjoyment, endurance and efficiency, these hot tubs feature HotSpring Spas’ most significant innovations for an unparalleled experience.